Special thanks to Draper Lifestyle and columnist Kelly Erickson for writing such an amazing article about Derek. 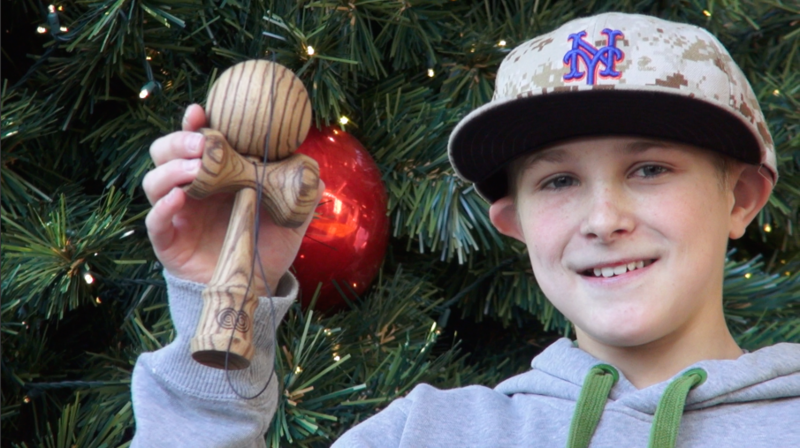 Kendama USA welcomes Derek Astin to the TRIBE. 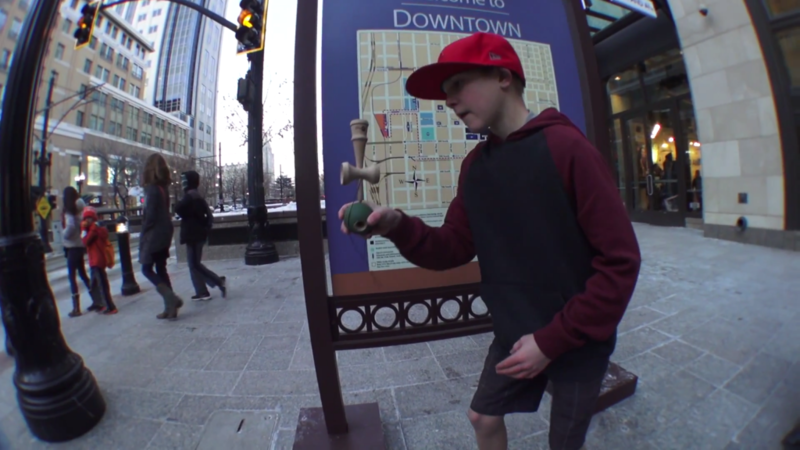 Huge thanks to Sam Allgood for helping film and Derek’s Parents for the tremendous support!